drivingandlife: Hate To Say: "I Told You So, But." Hate To Say: "I Told You So, But." 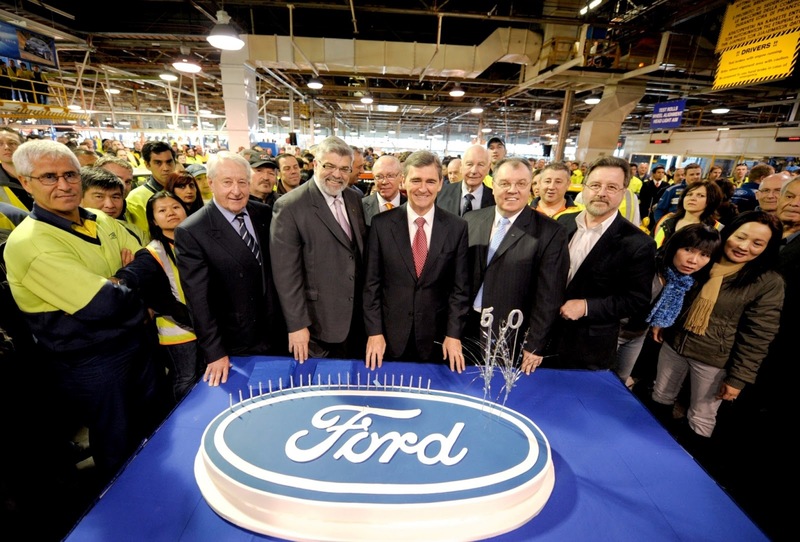 On April 14, 2011 Driving and Life made a bold prediction, that the current Falcon would be the last one designed, engineered and built in Australia - and today's news confirms the accuracy of the Blog post. 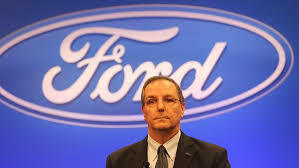 Past chairmen and management teams of Ford Australia deserve damnation for failing to conceive a post-Falcon business plan. Successive Federal Governments deserve their fair share of shame too, for failing to recognize and acknowledge the obvious outcomes. It is shameful that thousands of loyal, and skilled workers will now lose their jobs, as a result of such careless business management, and political expediency. Especially as the current Ford Falcon and Territory are the beneficiaries of world class design and engineering. It was inevitable that Ford Australia’s manufacturing operations would be shut down, once Falcon lost its lustre in the market. This great car, and an Australian icon, was doomed over ten years ago, and would never survive the growth of smaller, more fuel-efficient cars - and their complete apotheosis, the SUV! 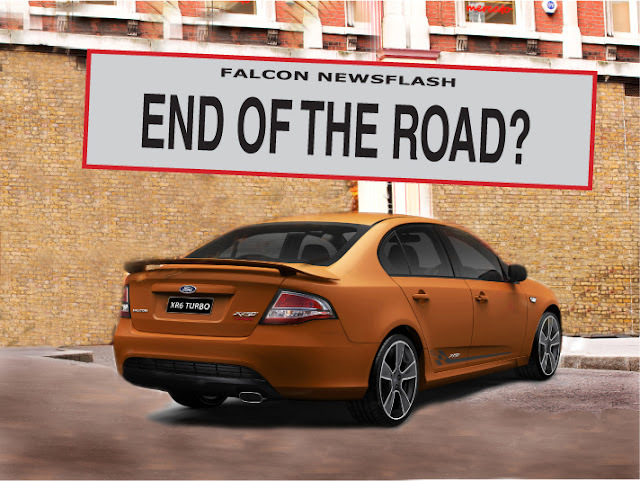 A recent drive experience in a Falcon XR 6 in Perth merely confirmed what a great car the current Falcon is. Conceived by the same team which brought us the Figo, the Ranger and the Territory - the Falcon drives well, is comfortable, quiet and a good-looker. I enjoyed every kilometre behind the wheel - and it returned about 9.8 l/100km over 500km! Ford Australia says that its local design and engineering centre will survive, to create more great cars for Ford to sell around the world, and that is definitive acknowledgment of the skills, experience and talent that resides here. Why have we arrived at this point? 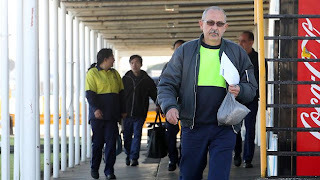 Surprisingly it’s all because of the cadre of Falcon supporters inside Ford Australia who prolonged the agony. The people who created this great icon, are most probably the people who brought about this s-l-o-w death. They simply didn’t want to see their ‘baby’ die. After all, it has ‘energized’ the Company for more than 50 years! The same thing happened at Mitsubishi Australia when it ended manufacturing. For more than 10 years prior, the Magna-380 team fought to keep manufacturing going. A confidential source revealed that members of the product team even hid the results of damaging research from senior Mitsubishi executives, to delay a decision to end car making! So, this means that the planning for a post-Falcon future was entirely the responsibility of the management team - and what a weak bunch they have all been. 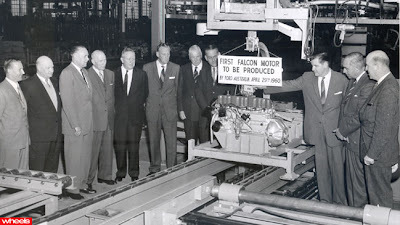 Vision, Leadership and Guidance have been completely missing, and has now seen Falcon heading for the graveyard - without a viable plan which could have kept more of the workers employed, and ensured Ford Australia could line up a profitable range of imported models. 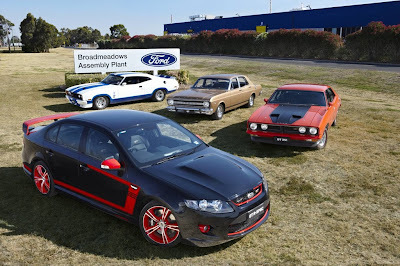 It staggers me to think that Ford Australia thought that Falcon was its only option. Ford Australia could have developed the platform-sharing venture with Mazda, and ended up with a car based on the Mazda 6 (like the Ford Fusion in the USA); or, given how talented the Ford Australia design and engineering teams are, they could have begun development of a modular platform structure similar to that now being exploited by Volkswagen Group. 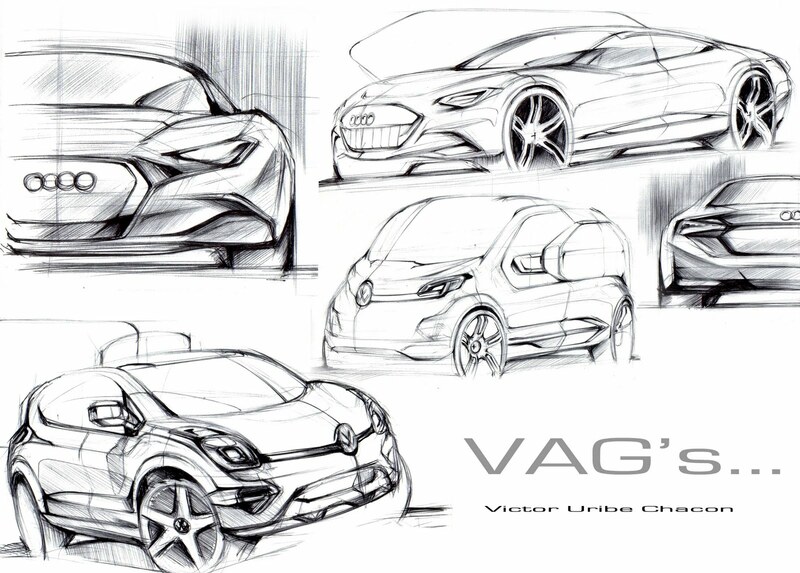 But all this needed to be 'in the works' 10-15 years ago, or even longer - as most car platforms are planned around an eight year lifespan. The Real Cost of Falcon's Demise!